GABA is the chief inhibitory neurotransmitter in the mammalian central nervous system. 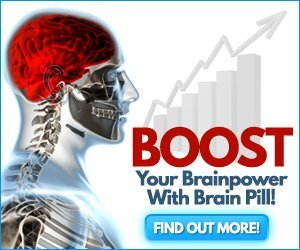 It plays the principal role in reducing neuronal excitability throughout the nervous system. In humans, GABA is also directly responsible for the regulation of muscle tone. Gamma Aminobutyric Acid (GABA) is found in high concentration in the eyes and brain as a non-essential amino acid. The brain is able to produce GABA, but because of environmental or health reasons, levels can drop as we age. 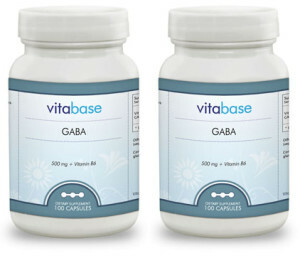 Vitabase GABA ™ works to support cellular function especially in the brain, and may promote relaxation and calming. 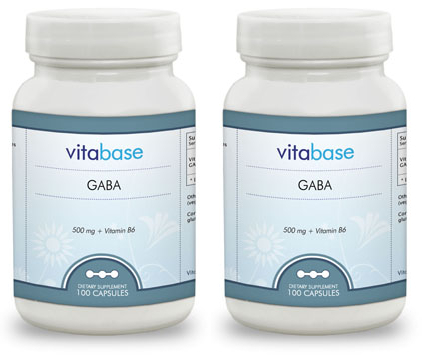 GABA is a neurotransmitter in the brain. 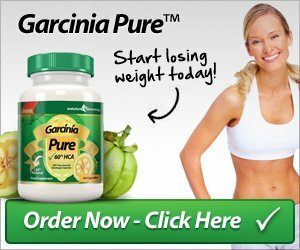 GABA stimulates the pituitary gland which makes Human Growth Hormone. Gamma-AminoButyric Acid is a nonessential amino acid found in high concentrations in the brain and eyes. 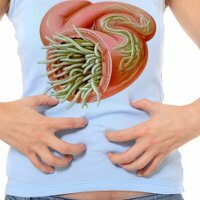 GABA is formed from glutamic acid with the aid of vitamin B6. 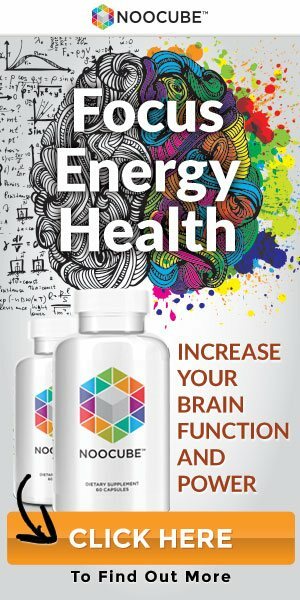 Usually the brain is capable of producing sufficient GABA, but due to a variety of environmental or health reasons, levels can drop. 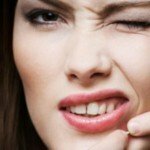 The result can be anxiety, irritability, or insomnia. Low GABA levels have also been associated with depression. Gamma-AminoButyric Acid is the primary inhibitory neurotransmitter in the central nervous system. In this role, it helps prevent transmission of messages from one cell to another. This means GABA can help prevent anxiety or stress-related messages from reaching the brain. GABA plays a key role in how the central nervous system responds to stressful situations. GABA can help encourage relaxation and sleep. GABA also affects the anterior pituitary gland, prompting it to release more human growth hormone. HGH contributes to muscle growth and limits the development of fat cells. 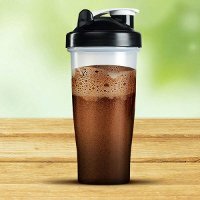 In some studies regular GABA supplementation led to excess fat loss and better sleep, but further research is necessary to establish specific health benefits from GABA supplementation. Note: Store in a cool, dry place. Please Recycle. Other Ingredients: Rice, Flour, Gelatin (capsule), Magnesium Stearate (vegetable source) and Silica. Contains No Added: sugar, salt, yeast, wheat, gluten, corn, soy, milk, egg, shellfish or preservatives. Caution:: Do Not Eat Freshness Packet. Keep in Bottle. Important: Keep out of reach of children. % DR – percent of the daily requirement. Suggested Use: As a dietary supplement, take 1 capsule 2 to 3 times daily as needed or as prescribed by a health care professional, preferably with juice or water on an empty stomach. Store in a cool, dry place and away from direct light. 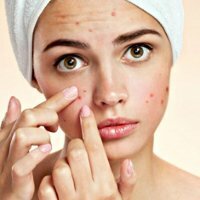 Vitamin B6 – Dietary Supplement Fact Sheet – https://ods.od.nih.gov/factsheets/VitaminB6-HealthProfessional/, Dietary Reference Intakes for Thiamin, Riboflavin, Niacin, Vitamin B6, Folate, Vitamin B12, Pantothenic Acid, Biotin, and Choline (1998) – Institute of Medicine. Food and Nutrition Board, Calculate the Percent Daily Value for the Appropriate Nutrients – http://www.fda.gov/Food/GuidanceRegulation/GuidanceDocumentsRegulatoryInformation/LabelingNutrition/ucm064928.htm, Dietary Guidelines for Americans – http://www.cnpp.usda.gov/DietaryGuidelines. GABA (Gamma-aminobutyric Acid) – https://www.dnalc.org/view/1151-GABA-Gamma-aminobutyric-Acid-.html, 4-aminobutyric acid – http://pubchem.ncbi.nlm.nih.gov/compound/119. Purves, Dale, et al. “GABA and Glycine.” (2001). Matsubara, Futoshi, et al. 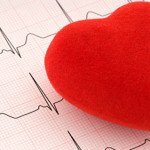 “Effects of GABA supplementation on blood pressure and safety in adults with mild hypertension.” Japanese Pharmacology And Therapeutics 30.11 (2002): 963-972. Weeks, Benjamin S. “Formulations of dietary supplements and herbal extracts for relaxation and anxiolytic action: Relarian.” Medical science monitor 15.11 (2009): RA256-RA262. 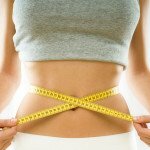 Discover Adiphene ™ – Simplest way to lose weight!